From 2013 to 2016 we have seen a significant increase in the cases of mental illness at the University of Guelph and tragically in 2016, experienced the highest number of suicides in a single academic year. In addition, many students also feel personal struggles are part of the “normal experience” of post-secondary education. Although the academic atmosphere can be stressful, it is essential we ensure these experiences do not negatively impact an individual’s mental health. 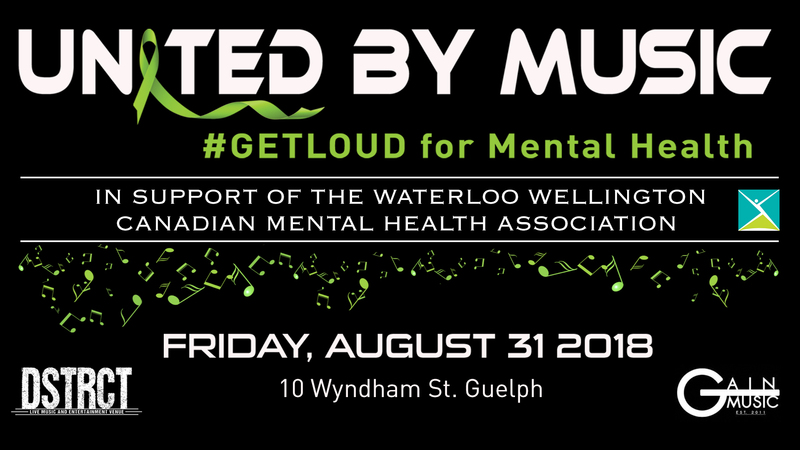 Join us on Friday August 31st, for a music-inspired fundraising event to help increase mental health awareness in the student community, to destigmatize the conversation surrounding mental health and to empower individuals to seek appropriate support. To buy tickets, click here.